US actor Peter Brown, best known for early TV western Lawman, has died aged 80. He died at his home in Phoenix as a result of Parkinson’s disease. 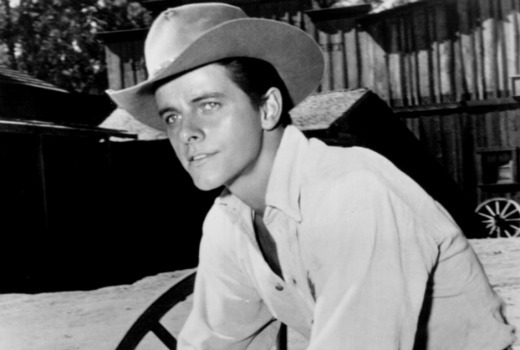 Brown played Johnny McKay, the eager young deputy to Marshal Dan Troop (John Russell) from 1958-62. He also played a Texas Ranger on Laredo for two seasons (1965-67). From 1972-79, he played Dr. Greg Peters on Days of Our Lives and later worked on other soaps such as The Young and the Restless, Loving, One Life to Live and The Bold and the Beautiful. Other TV credits included Wagon Train, Mission: Impossible, The Bob Newhart Show, Police Woman, Dallas, Knight Rider and JAG. Film credits included Foxy Brown, Too Much, Too Soon, Darby’s Rangers, Onionhead, Marjorie Morningstar, The Young Philadelphians, Summer Magic, Chrome and Hot Leather, Piranha, The Messenger and The Wedding Planner.